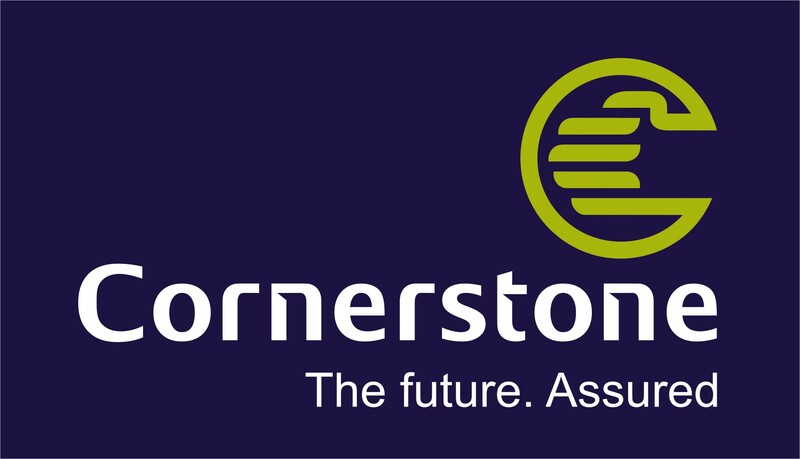 Cornerstone Insurance Plc is the first insurance firm in Nigeria to furnish clients with an online stage for insurance transactions. Little ask why Cornerstone Insurance Plc. was decreed as the 'Best Use of IT in Insurance Service' 2013, by the Financial Technology Magazine and furthermore Lagos Chamber of Commerce and Industry Awards for 'Best Online Insurance Company of the Year' 2015 to give some examples. Capacity to have and will be able to oversee, guide and hold at least 5 financial staff. Least of B.Sc/HND in any discipline from an accredited University/Higher Institution. Must have a NYSC Discharge or NYSC Exemption Certificate. Least of 12 Months experience with demonstrated Production records from a recognise Financial Institution. (Experience from an Insurance organization will be an added advantage).